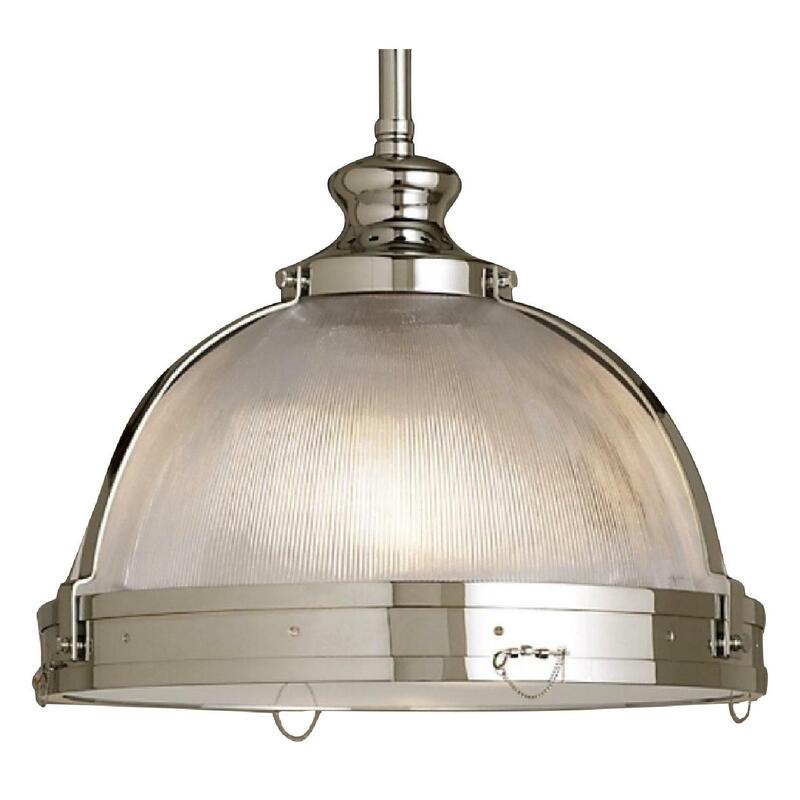 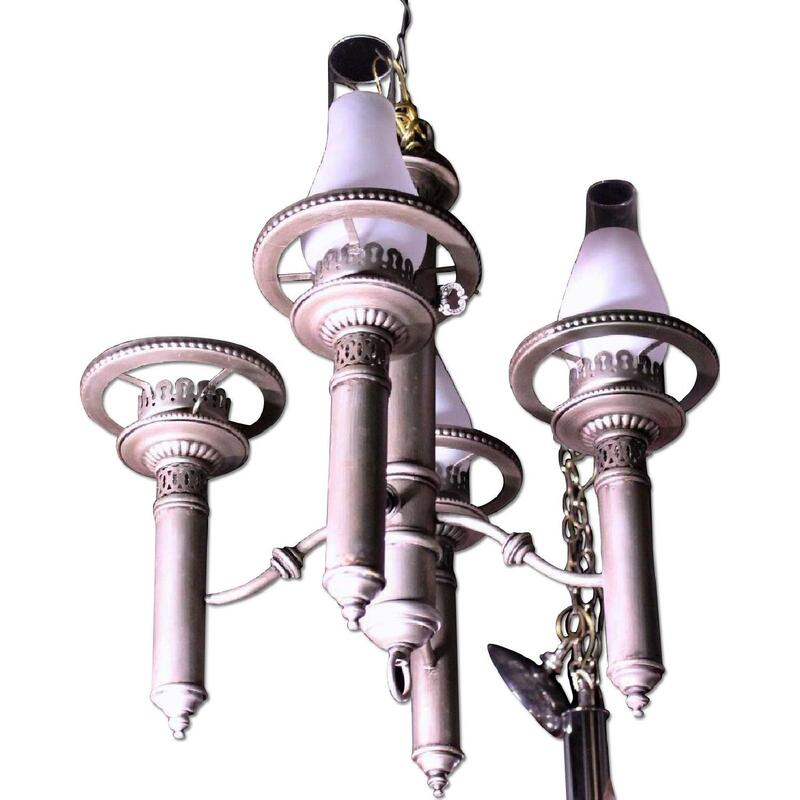 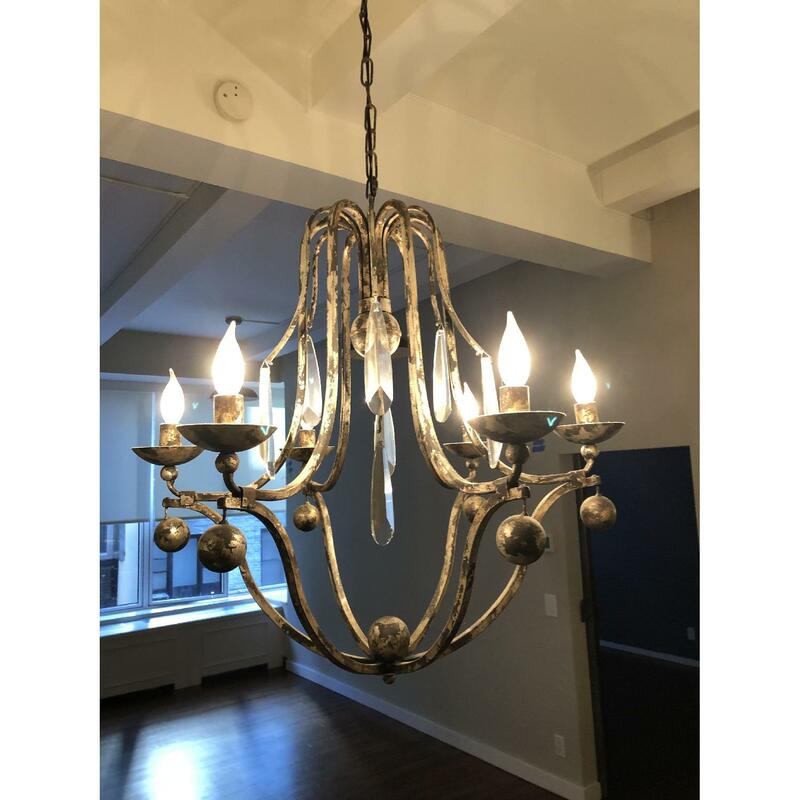 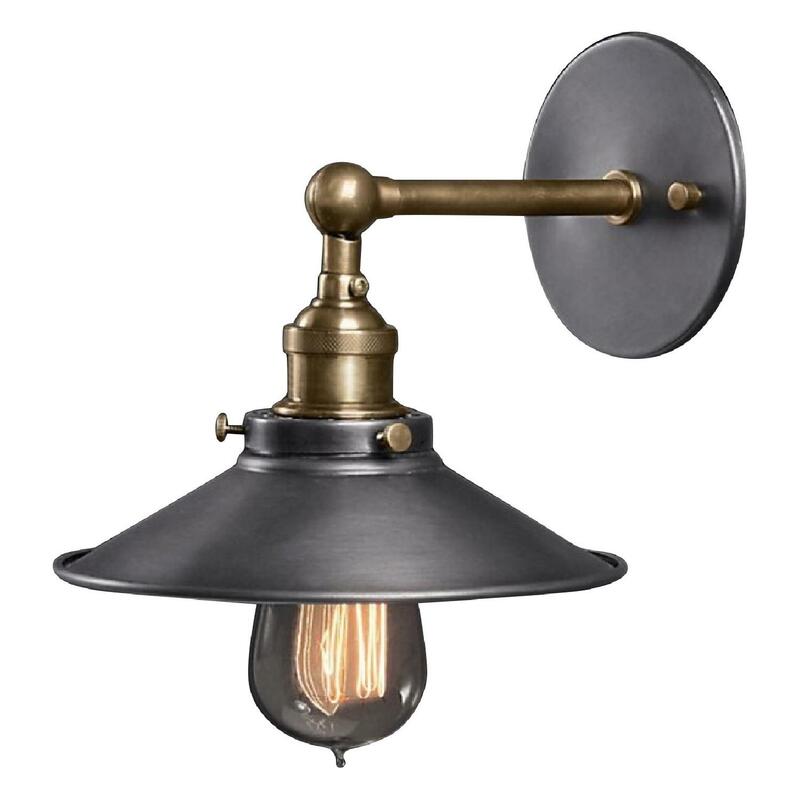 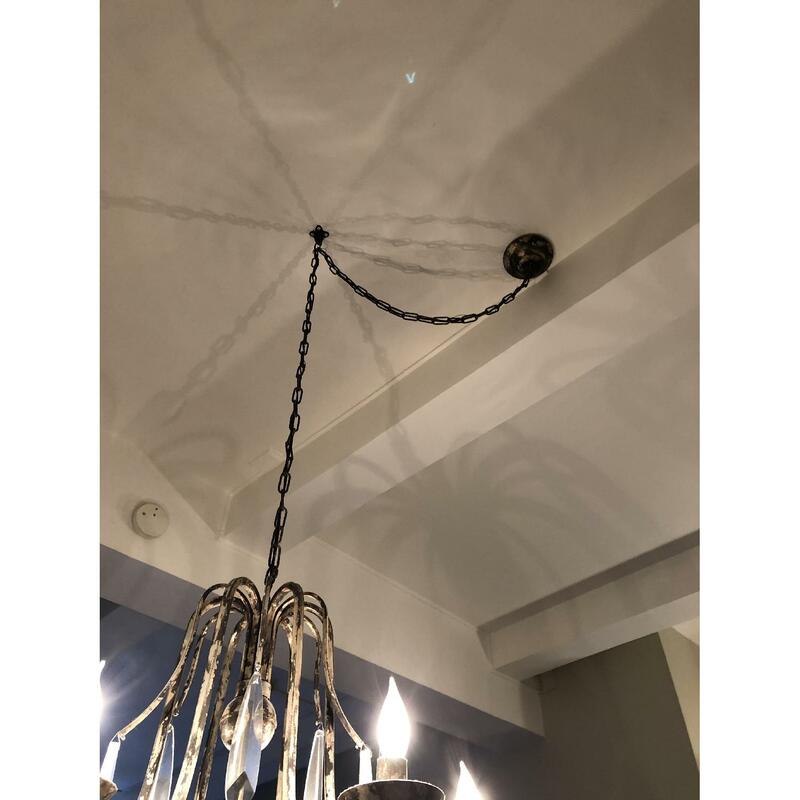 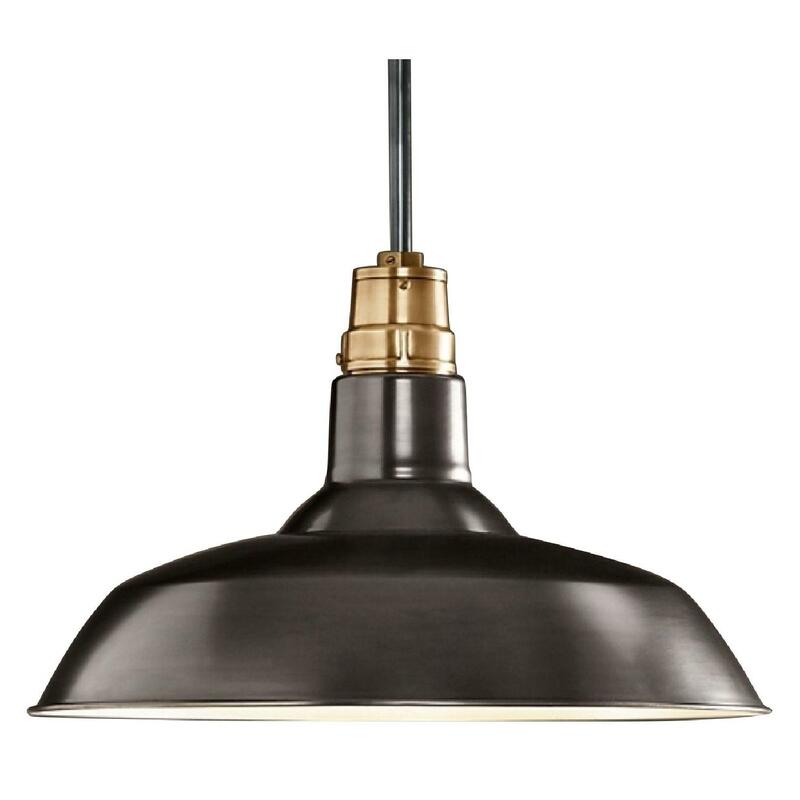 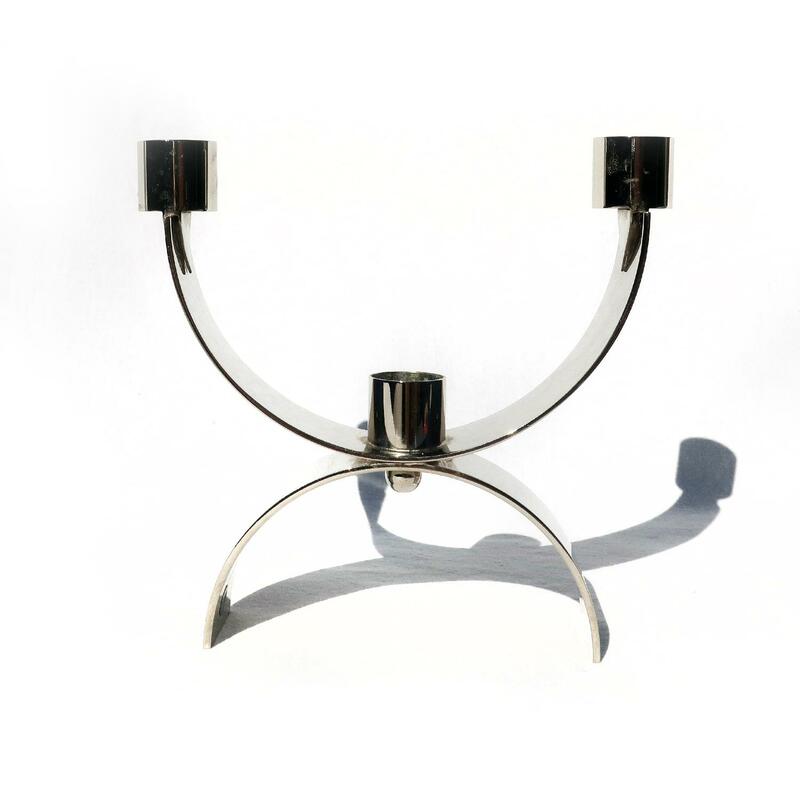 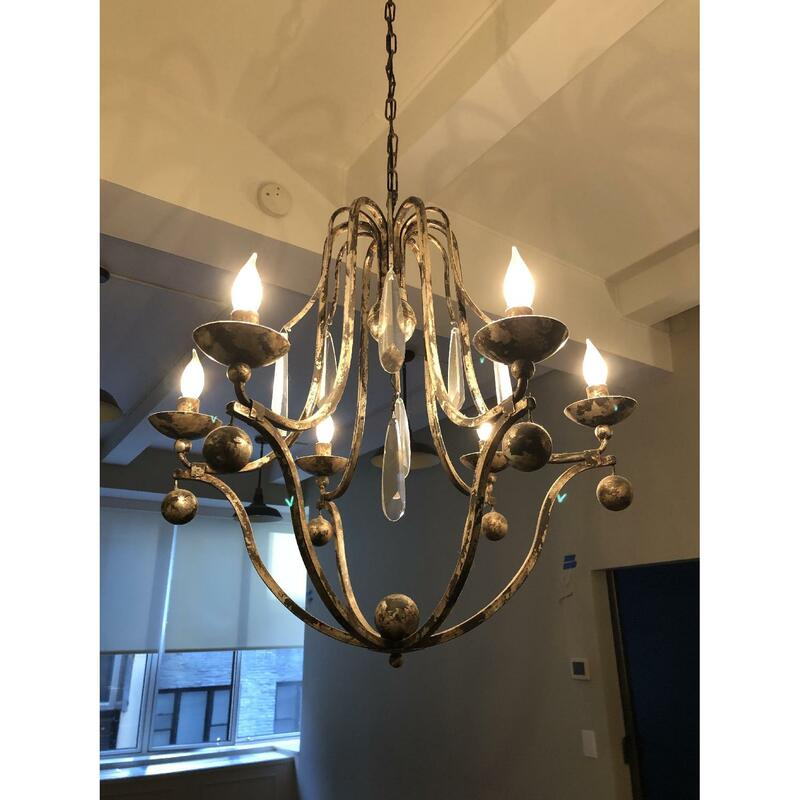 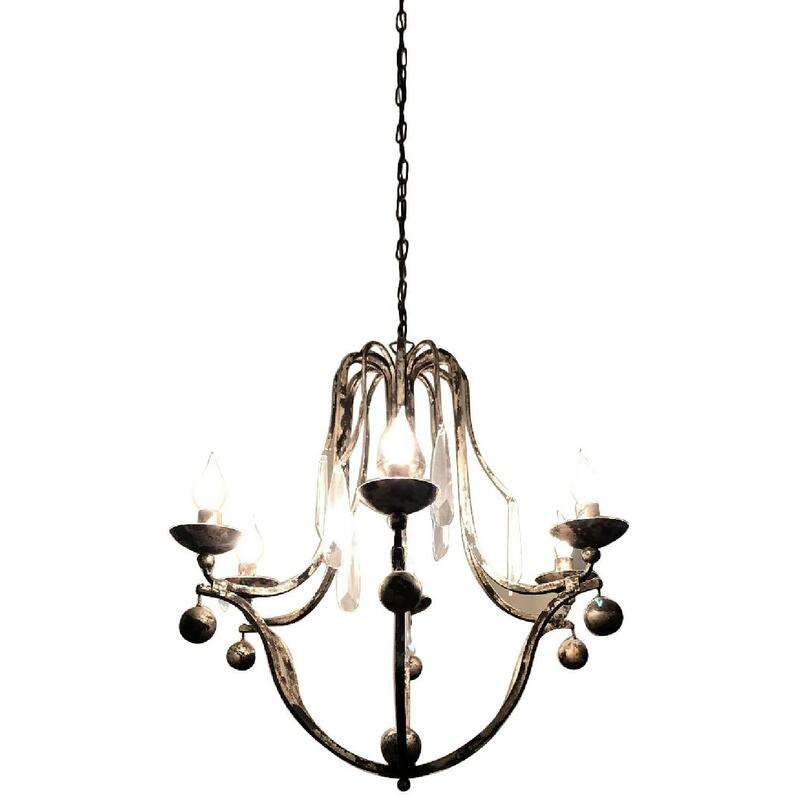 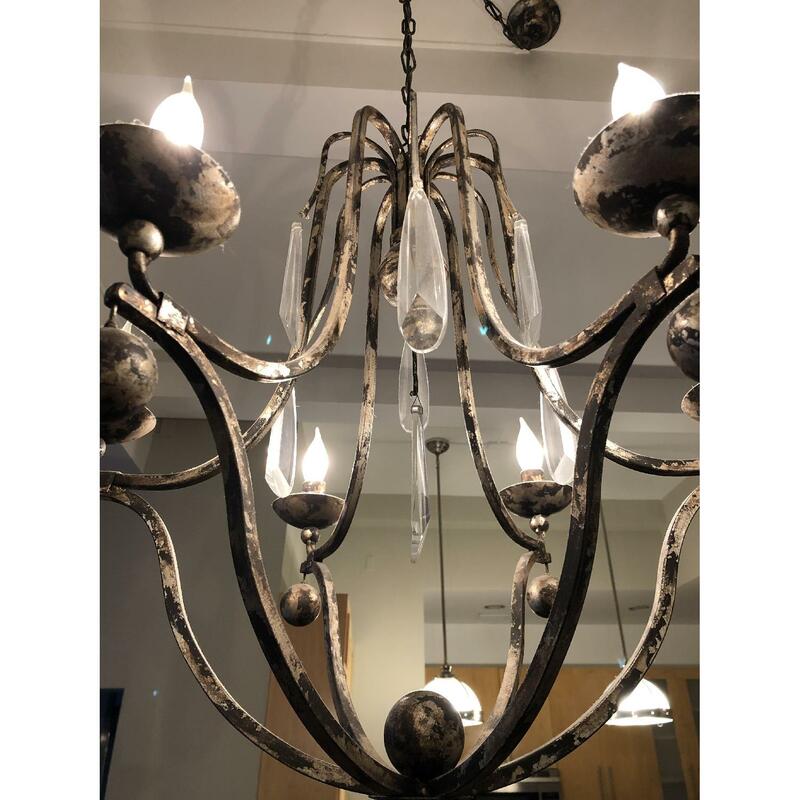 Gorgeous distressed metal (dark grey with a lighter distressed finish) and crystal six Light Chandelier. 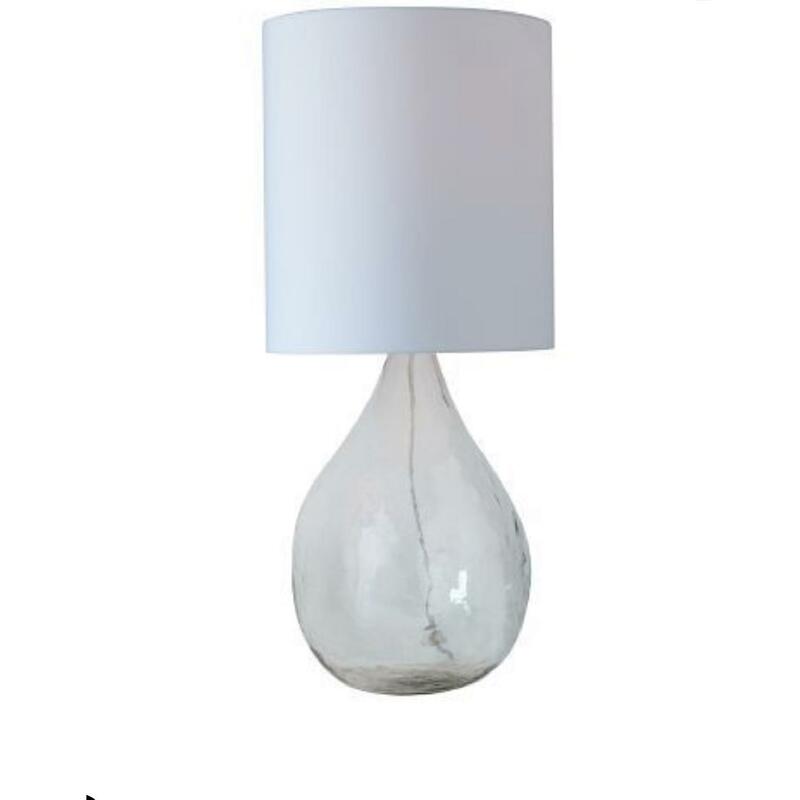 Measures 27” by 27”. 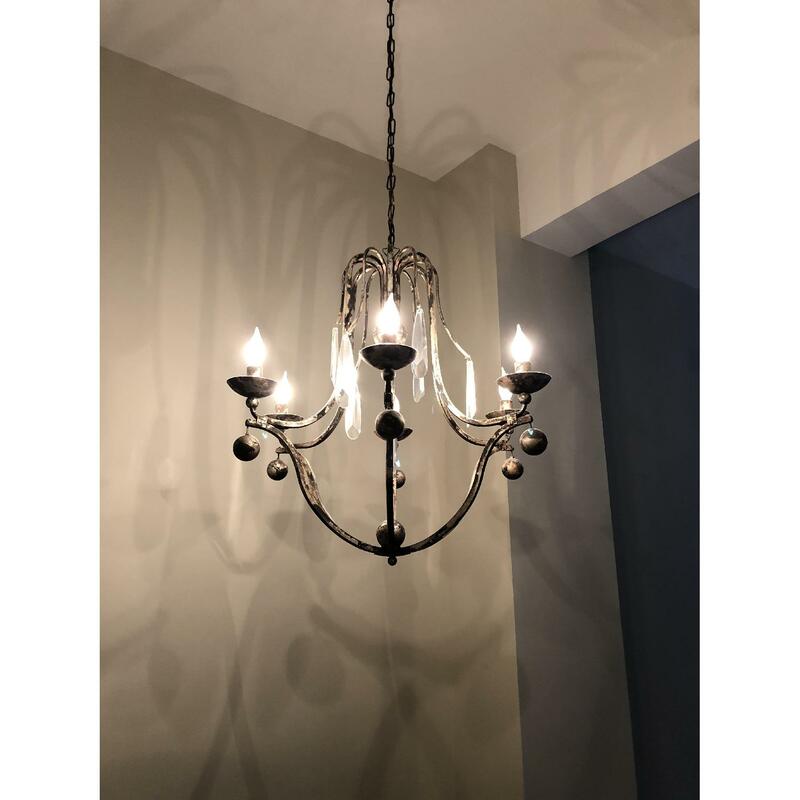 Can be more traditional style or more contemporary. 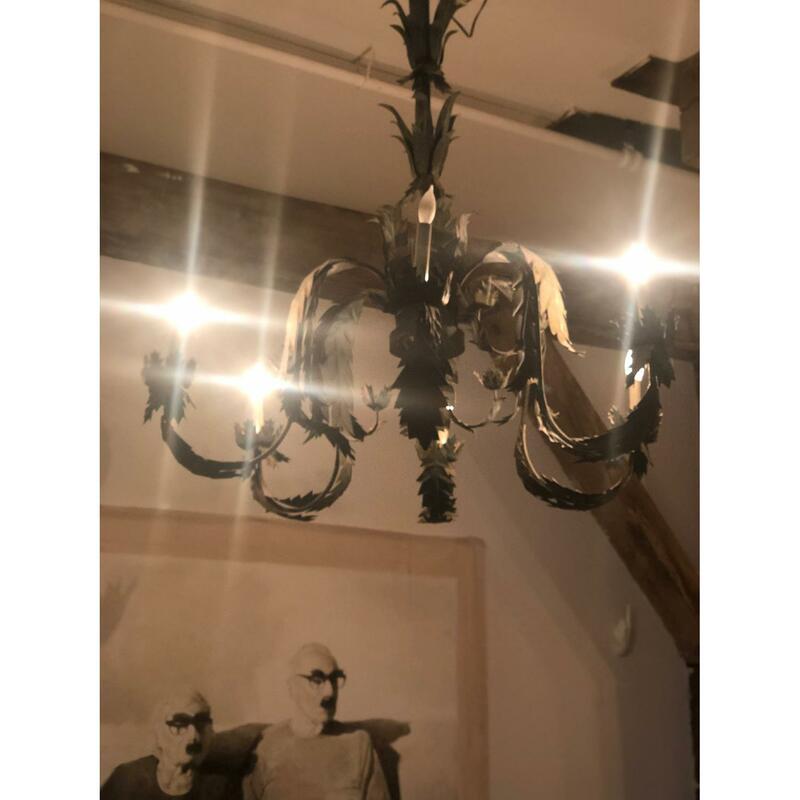 Really special piece!